Corporate Sponsorship As the sponsorship sales team for NPR and its digital assets, National Public Media offers the most dynamic public media sponsorship opportunities across broadcast and digital platforms. Contact the NPR sponsorship team at National Public Media to learn more about opportunities for your brand. 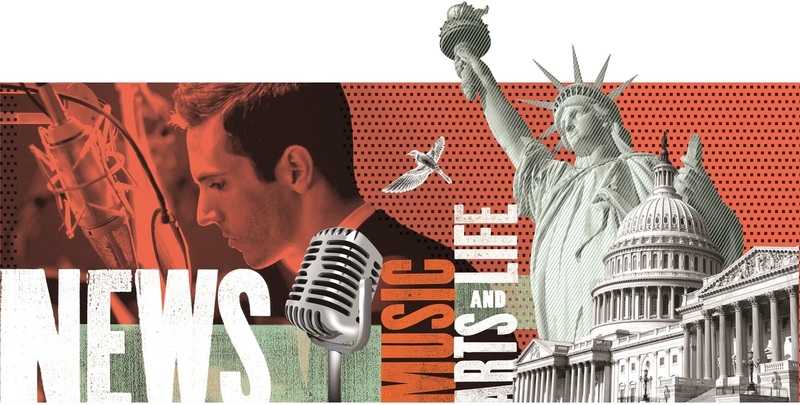 For more than 45 years, NPR has been working to "create a more informed public." Today, that means making its fact-based journalism and storytelling accessible everywhere people are - from radio to digital and podcasts, and now across events, voice activation and IOT. An innovative corporate sponsorship program helps sustain this work and fuel the future of NPR. Through collaboration with National Public Media, NPR sponsorship opportunities now extend across a growing number of platforms including smart speakers and award-winning integrations in the NPR.org audio player. On every platform, sponsorship is designed to prioritize user experience, offer transparency and fit the aesthetic of the NPR environment. National Public Media is the exclusive sponsorship sales team for NPR and delivers sponsorship revenue to stations across the country. Committed to supporting the continued growth of public media, it works to ensure sponsorship is valuable to brands and audiences alike, and to advance universal best practices in audience research, measurement, product design, brand creative and more. For additional information on NPR sponsorship opportunities, visit nationalpublicmedia.com. To connect with National Public Media staff about a speaking opportunity or interview request, email Caitlin Sanders at csanders (at) nationalpublicmedia (dot) com. All NPR funding sources, including corporate sponsors, are considered under the "access" principle, which means that NPR has no list of sources from which funding will not be accepted. However, potential conflict of interest and problems of listener misperception, confusion, or similar reason regarding the funder's role and/or influence on programming will be considered in accepting or rejecting underwriting.